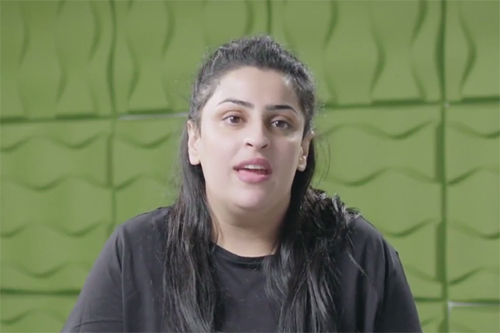 To see if a place at City is the right choice for you, find out more about our institution and hear about a day in the life of our current students. City, University of London is a leading international institution and the only one in London to be both committed to academic excellence and focused on business and the professions. At our Central London location, we have transformed the lives of our students and our community for over a hundred years. Our academic staff are engaged in research that is transforming the world in which we live. Whether they are developing biomedical sensors to improve mortality rates of patients in intensive care, or leading unique research into social attitudes across Europe, you will be taught by academic staff who are at the forefront of their fields. Our unique focus on both academic excellence and business and the professions provides you with opportunities for direct interaction with future employers. Many of our courses are accredited by professional bodies, which ensures that courses are relevant, exciting and helps improve your employment prospects and get to where you want to go. Through our award-winning student services, you can expect support and advice in a friendly environment on a range of different areas, from finance and accommodation to wellbeing and learning support. Louise, Ayse and Zonaah came to study at City after applying through Clearing. Read about their thoughts on life as a City student, their experiences with the Clearing process and their advice for you as a Clearing applicant. 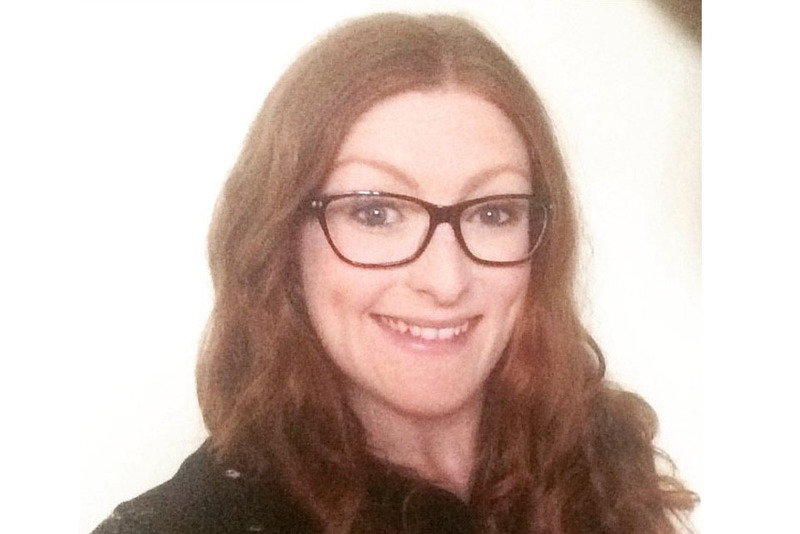 Louise Robinson is a second year student on the BSc (Hons) Child Nursing. She secured her place at City through Clearing. 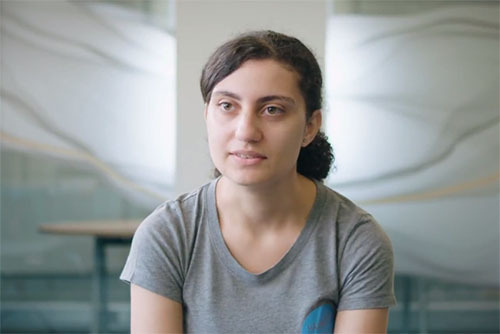 Ayse Enver is a first year BSc (Hons) Computer Science student who found her place at City, University of London through Clearing. City, University of London offers a variety of accommodation options and support services for undergraduate students. We offer a wide range of scholarships and bursaries, available to students in many different circumstances to financially support you while you study. Our central London location provides you with easy access to the opportunities and experiences of one of the world's great capital cities. Whether you end up studying with us or not, Clearing is an important choice about your next few years. We can help you through it. If your qualifications do not meet the entry requirements for your preferred undergraduate course, you may be able to enrol on a pathway programme with INTO City, University of London. Meet Jaz who joined City through Clearing and now manages the energy and sustainability practices at Starbucks.